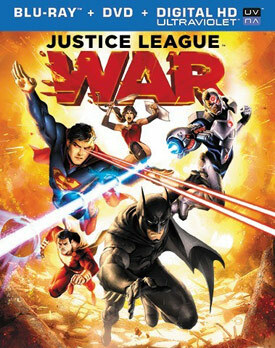 Jason O’Mara, Alan Tudyk, Michelle Monaghan and Shemar Moore voice the DC Universe animated movie Justice League: War. 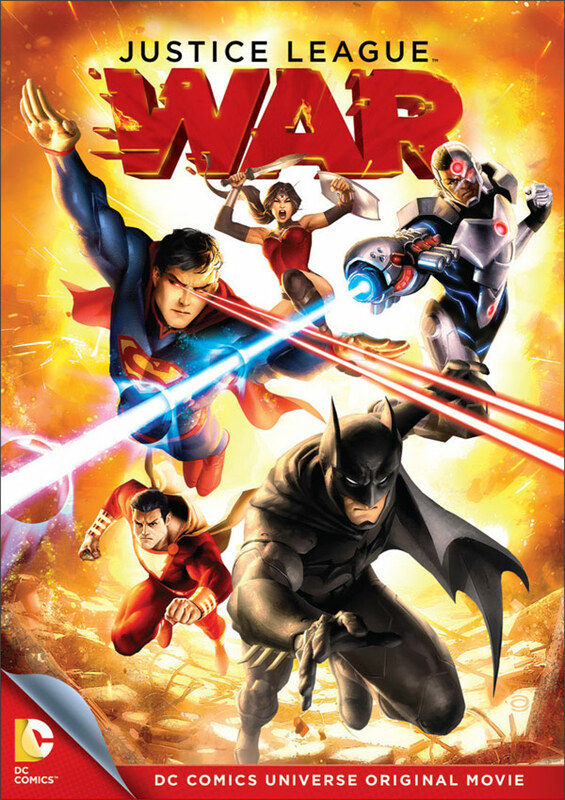 Watch the latest clips, movie trailer and see the DVD cover art for Justice League: War below. Based on the graphic novel “Justice League Origin” by Geoff Johns and Jim Lee, Superman, Batman, Wonder Woman, Green Lantern, The Flash and Cyborg found the Justice League in order to stop Darkseid and an alien invasion of Earth. MPAA Rating: (PG-13) for sequences of violence and action, and some language.